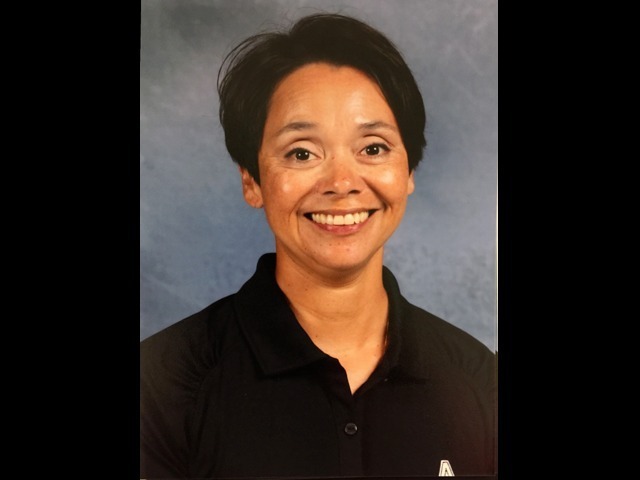 Congratulations to Coach Roxanne Farris as she has been named the 2017-18 Texas Girls Coaches Association Class 5A/6A Sub-Varsity Track/Field Coach of the Year. Coach Farris is one of the Lady Scots Cross Country and Track & Field assistant coaches. She will be honored at the TGCA banquet in July.